The Italian fruits and vegetables giant Conserve Italia announced a major shift to rail of its cargo transport. The company transported 87,750 tonnes of tomatoes, vegetables and juices from the northern Italian region to the south via train last year. In addition, it moved 46,000 tonnes to other EU markets. As a result, the company avoided contracting 3,375 lorries, which would have released 4 thousand tonnes of CO2, according to Conserve Italia. 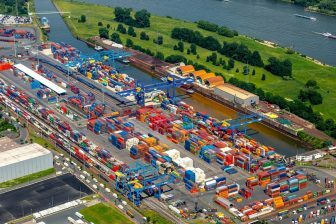 It also claimed that intermodal transport now accounts for 19 per cent of its total transport volumes. 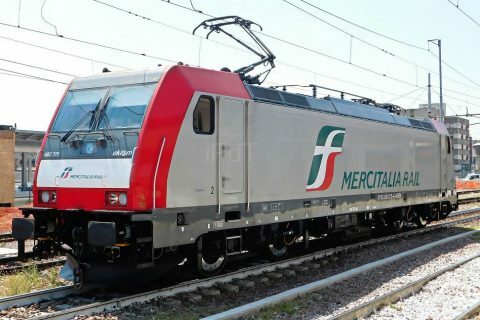 The Italian route of the producer starts in its logistical area in Bologna, where one Mercitalia-owned train transports raw products to Pomezia, Marcianise, Catania and Bari. Here, the products are transshipped to trucks and ships that deliver the goods to Lazio, Campania, Molise, Basilicata and Sicily. France accounted for 37 per cent of the total tonnage exported to EU countries. 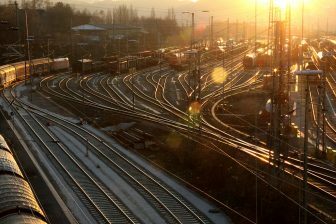 The company expects a 35 per cent increase in rail transport to the French market in 2019. Conserve Italia has 20 thousand hectares of plantations in Italy. In addition, it owns commercial subsidiaries and processing and packaging plants in Italy, France, Spain and the US, handling around 600 thousand tonnes of vegetables and fruits yearly. 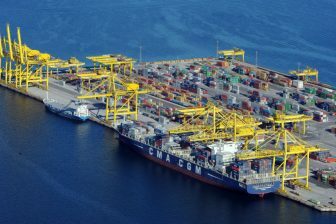 Its income totalled 848 million Euros in 2018. 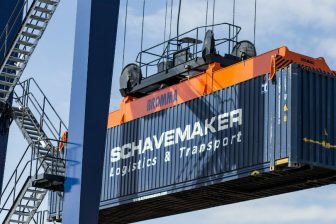 The company started to test intermodal transport in 1995, pushing up its objectives every year, due to the cost and environmental savings achieved. Juices and fruit drinks accounted for 40 per cent of the total turnover, tomato products for 26 per cent and canned fruit and vegetables for 30 per cent.